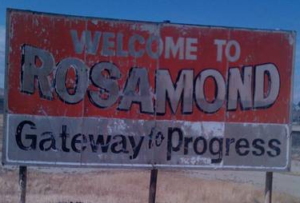 Welcome to Rosamond – Gateway to progress. 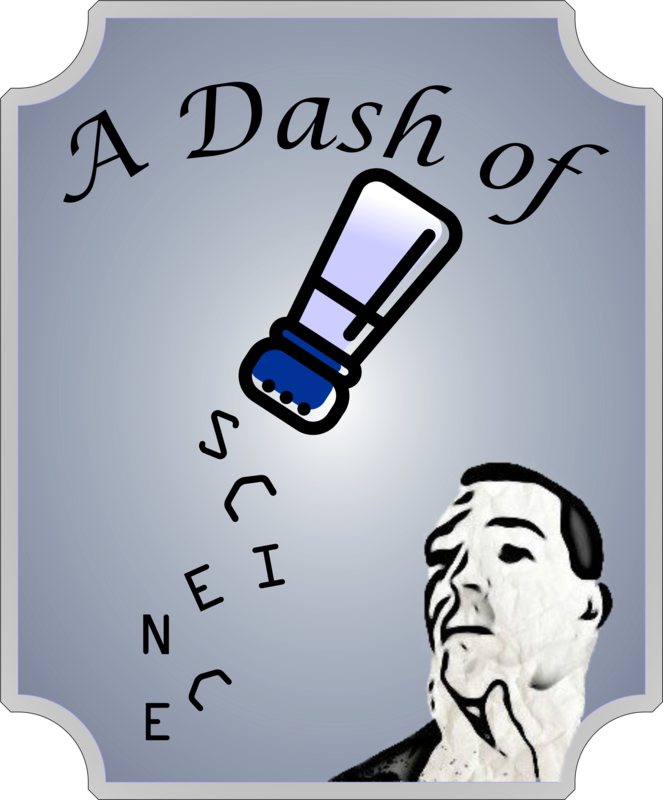 Take a ride with me on this short promo podcast introducing the small town of Rosamond California. Catch just a brief glance of the local conversation, and small hand picked selection of stuff I seriously can’t make up. Sit back, relax, and maybe realize where you live ain’t that bad afterall.